Widely disliked when finished this building is slowly coming to be understood (and even loved by some). To enter this month’s competition you’ll need to be following us @tokyobikelondon and name the building in the comments. 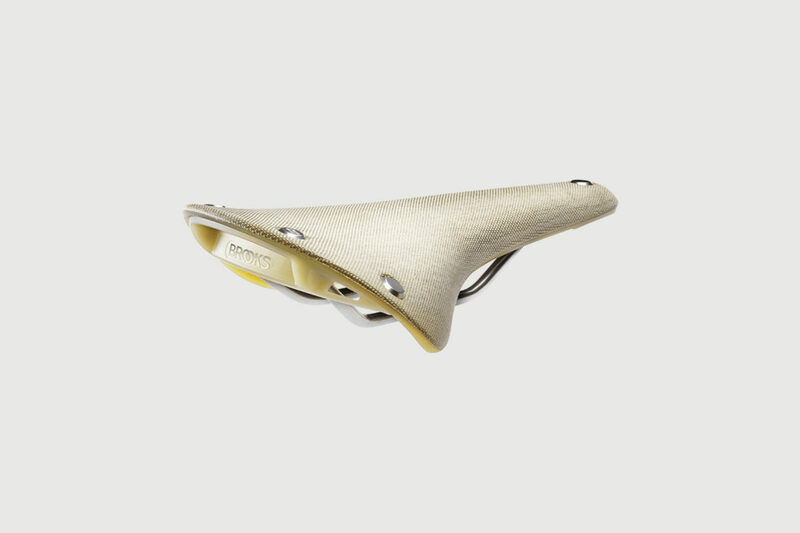 For this month’s prize we have teamed up with Brooks England to give away the newest addition to their Cambium range. 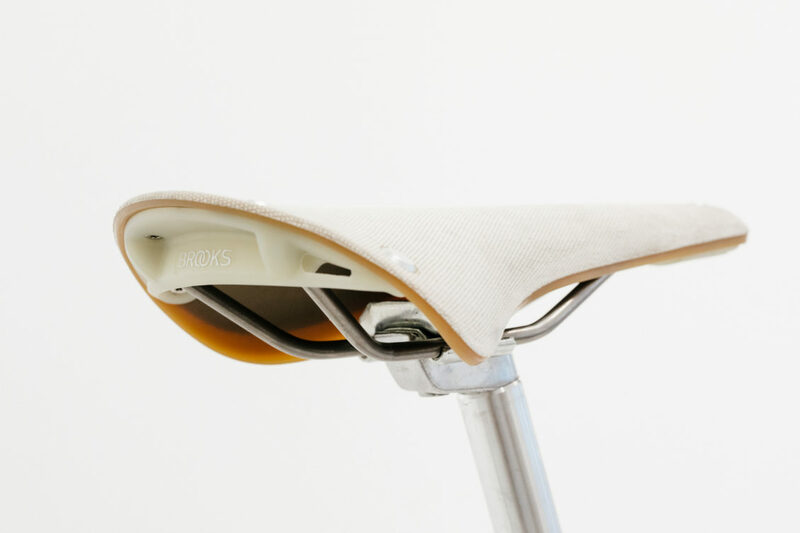 The Cambium Organic Light offers reduced weight and improved sustainability achieved by replacing the nose and base components of the metal structure with Liquid Wood – a biopolymer made entirely of surplus materials from paper production. 100% biodegradable.